For a snowy read, I was torn between Bellman & Black: A Ghost Story by Diane Setterfield and The Vanishing Act by Mette Jakobsen. The Vanishing Act was set on an isolated island, full of inclement weather and gloomy evenings. It was an easy read though and not one that took up too much time. For a snow day, I imagine something more intense and creepy. Something that takes advantage of that other-worldly feel that it’s easy to get when the sky is white and the world is twinkling. 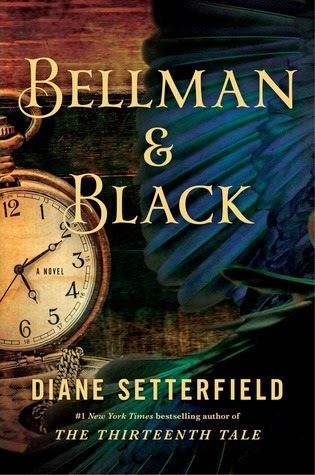 I can’t imagine a better book than Bellman & Black. I’ve seen quite a lot of negative reviews of this one. I think maybe because people were hoping that it would be a repeat of The Thirteenth Tale. Setterfield’s first novel was full of drama and action; her second is quieter, more understated and by far the better written. I remember The Thirteenth Tale even though I read it a few years ago because it was exciting but I’m sure that I’ll remember Bellman & Black for far longer. Perfect for losing yourself in on a snow day. With a rainy day, I’m never quite sure if I want something gloomy or something that will remind me that sun actually does exist. If I was able to tuck myself up in the warm and read, I think I’d be inclined to go for something absorbing and that it might be harder to pay attention to if it wasn’t so rainy. This year, I finally branched out and read some (sort of) non-fiction and was completely blown away by how engaging it was. 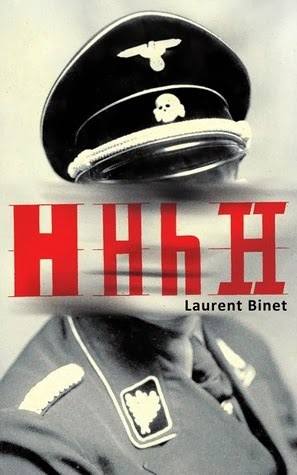 HHhH by Laurent Binet is one of my favourite books of the year in many ways and I would recommend it to anyone that is interested in WWII history but looking for a different way of reading about it. I’ve remarked again and again on various blog posts that I can’t get enough of personal perspectives on overwhelming, global tragedies and this is one of the best. Expect tears. I don’t read a lot of chick lit so this is harder than you might think. I’d either say The Song of Achilles by Michelle Miller (because maybe if I mention it often enough SOME PEOPLE will read it) or The Perfume Garden by Kate Lord Brown. 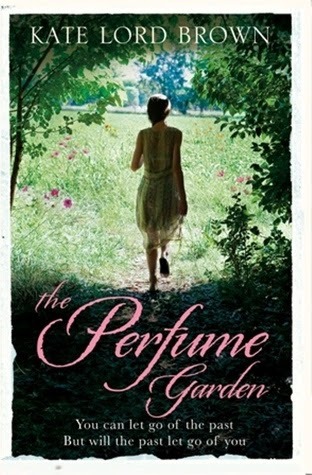 Half of The Perfume Garden is set in modern day Valencia, Spain and the other half is set in various locations in Spain during the Spanish Civil War so it’s partly a sweet story about a woman recovering from grief in a cottage in the Spanish countryside and partly historical fiction. The historical fiction balanced out the modern day storyline and stopped everything from becoming sickly sweet. I wasn’t a massive fan of the final few chapters because I felt that there was a list ditch attempt at creating some unnecessary drama but even with that slight fault, I’d still recommend it. Spooky isn’t usually my deal but for some reason, I decided to try out a James Herbert novel while I was on holiday earlier in the year. The Secret of Crickley Hall was full of atmosphere and chills, what with being set in a house that is haunted by the ghosts of children that seemingly died there decades ago. It was very creepy indeed but the writing wasn’t exactly stellar so it doesn’t quite make the cut here. 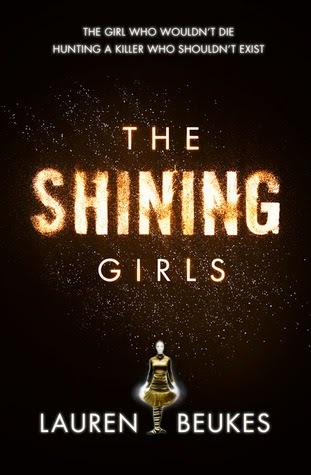 Instead, I’m going with the outstanding The Shining Girls by Lauren Beukes. I haven’t reviewed it yet (and might not before the end of the year, if I’m being honest) but it’s an amazing, disturbing thriller about a serial killer responsible for the deaths of shining girls across decades. Impossible to read in small chunks and oh so sinister, I can’t think of many a better book to spend a night with if you fancy making yourself jump at every creak and bump for the evening.